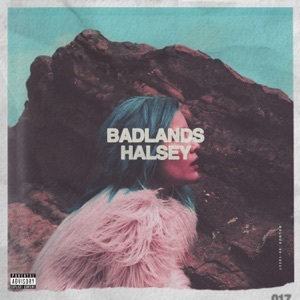 This song is from the album BADLANDS(2015), released on 28 August 2015. Do the people whisper ‘bout you on the train like me? Your pretty face" like me? Low on self esteem, so you run on gasoline"
Take the blame like me?